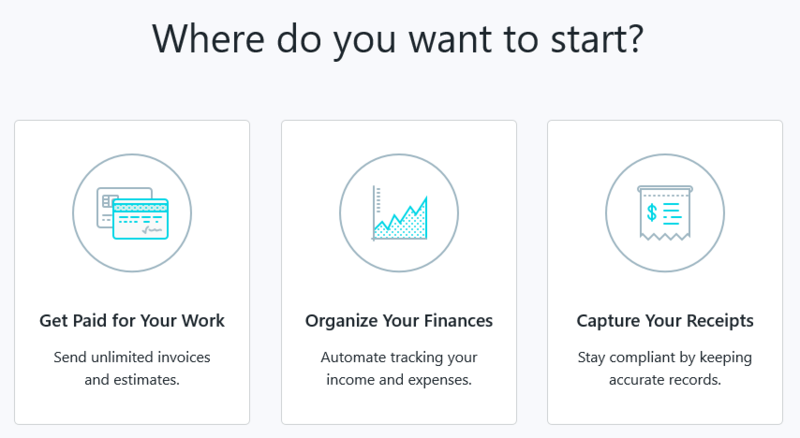 Probably the best accounting solution for freelancers… in the world… ever! If there is one thing I regret in life, it’s not finding Wave sooner. 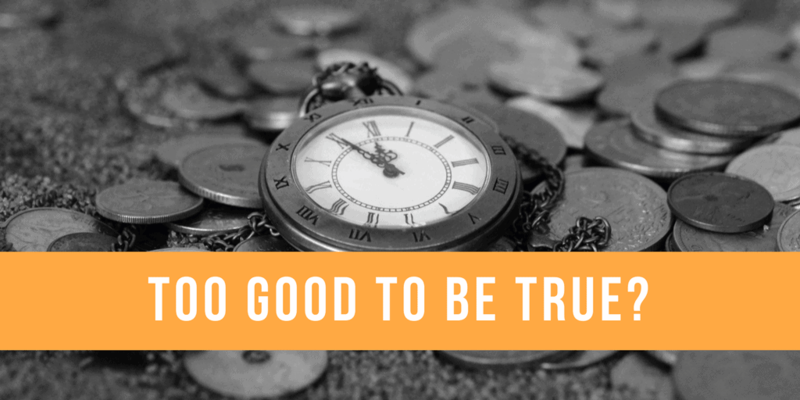 Searching for an open-source alternative to Sage or QuickBooks, something simpler, easier to manage and without the costly fees, I stumbled upon a website that I could only describe as “Too good to be true” at first glance. 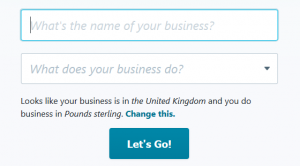 A simple and user friendly, completely free accounting and invoicing platform, hosted securely online, with collaborative features, receipt scanning and recurring invoicing included… WT Actual F! All looking good so far, it was time to take the plunge. Setting things up couldn’t be simpler, enter an email and password, then the platform takes you through a couple of basic questions to get an understanding of how you’ll need to use the system… and away you go. Once in I was continually surprised at the simplicity of the platform, yet allowing for a plethora of useful features and still no cost attached. The user-friendly interface, with easy to understand sections and processes, leaves the whole experience of managing your business finances online truly pleasurable. With a choice of simple invoice templates which should be suitable for the vast majority of businesses that will use this platform. You can customise these templates further with your company logo and chosen brand colour for highlight areas. 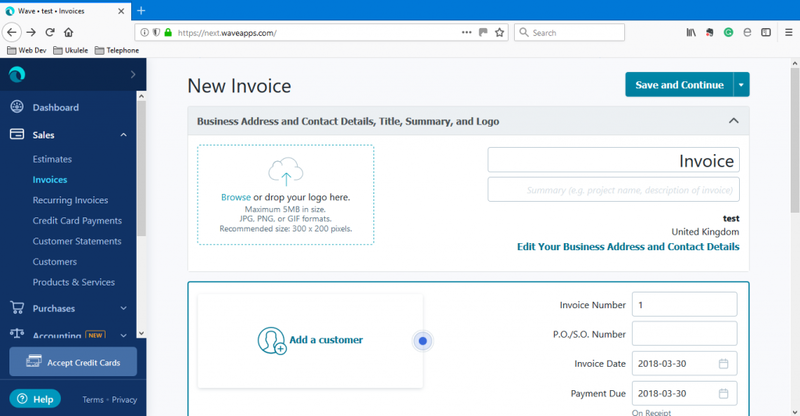 Creating an actual invoice is really easy, you can pre-configure customers and products/services in your account to be pulled up during the invoicing process, or include them ad-hoc. 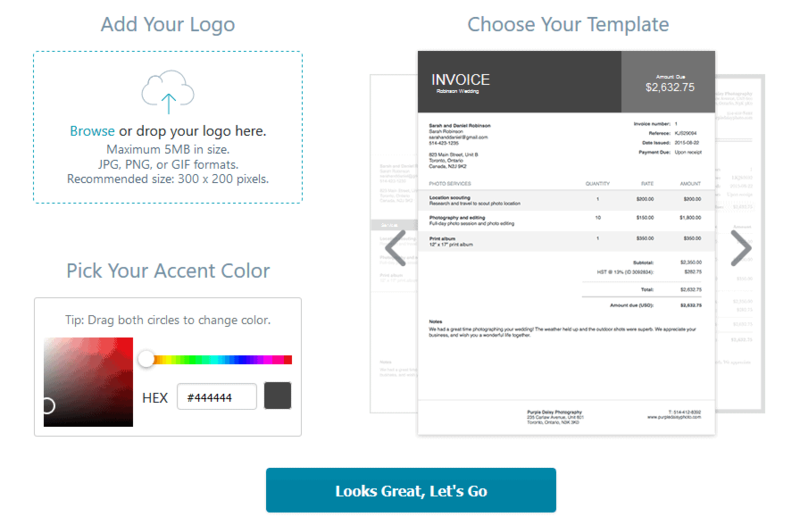 Once you’ve set this up, creating and sending an invoice can be done in literally a few clicks. 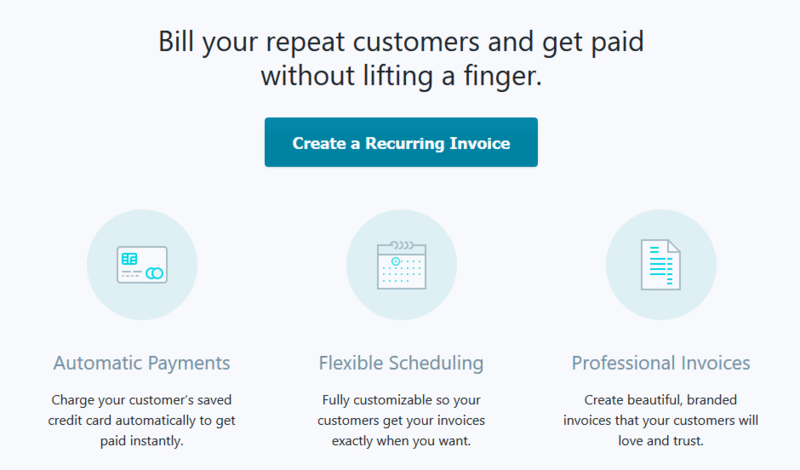 Scheduling automatic recurring invoices (which was a feature that really caught my eye) is also a breeze. Daily, weekly, monthly or annual invoices can be scheduled to send out ahead of time and repeat at the interval you decide. Including a PDF copy of the invoice and sending a copy to yourself are all additional options, at no additional cost. As a freelancer and web host this was a huge feature for me, meaning I can just set and forget those annoying repeat invoices that never change and go out month on month. I’m sure there are many of you out there that can also see the benefits of scheduling automatic recurring invoices. The ability to link your bank account is interesting, yet a little daunting to myself at this stage (and I’m only testing the platform at this stage). Although I understand the connection to your bank account is a “read-only” one, it does require giving over the login details to your online banking, which at this point may breach the terms of most if not all banks. The alternative option of uploading your bank statements is a far safer way to track your accounts online. You can associate each transaction with a type of deposit or withdrawal, so your accounts can be tracked and Profit & Loss report downloaded at tax time. Wave keeps this amazing offering free by including some paid features, available for companies that wish to manage their payroll online and also the option of taking credit card payments for your invoices comes with a transaction fee. If this is what the future of Fin-Tech has to offer… I’m in and you should be too. Although I am singing the praises of Wave, I do urge you to carry out your own due diligence on any financial solutions you use. The above is a personal review of my experience testing out the platform and does not form an official recommendation or approval. Follow the White Rabbit for more insights into small business and your presence online, to receive notifications of new White Paper and Tutorial posts – Use the links at the bottom of the page to connect on social media.